BusinessAura.com is a upcoming business reference tool with complete business solutions references and having Worldwide Network. It is a product of like minded professionals with a vision to provide a common platform where buyer's meets seller's & vice versa. Our team at BusinessAura puts entire efforts to try to give you the genuine business leads, generated online to open up New Markets. BusinessAura is leading global B2B trade portal, is a privately owned and operated business which helps provide companies around the world with the opportunity to expand their business beyond their own borders. We are currently ranked trade site in Google. At BusinessAura our commitment is to help manufacturers, exporters and companies planning to export, to market themselves cost-effectively on a global scale by providing qualified foreign buyers with information about their products and services. 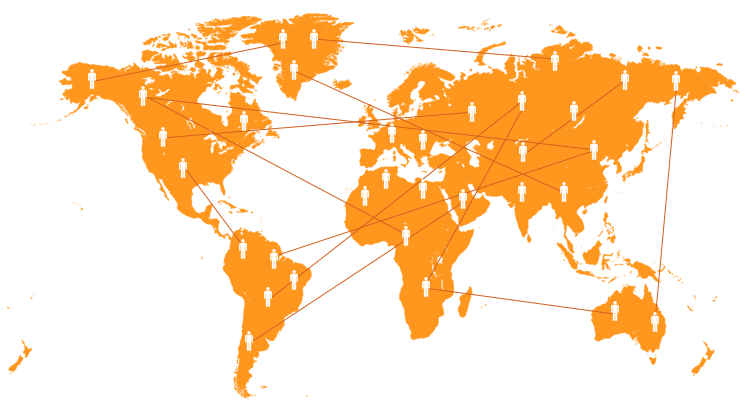 We also help importers to locate their product sourcing from around the world. Suppliers/manufacturers/exporters can post and promote their products and selling leads. Buyers/importers can search and contact suppliers easily by B2B categories and keywords. Buyers can also post their own buying leads to get quotes or offers from manufacturers. Nowadays, online B2B marketplace is becoming more and more important trade tool for business to business transaction and marketing because it speeds up marketing process and saves overall transaction cost. Join the great B2B portal, BusinessAura and boost your business, we will always be with you!